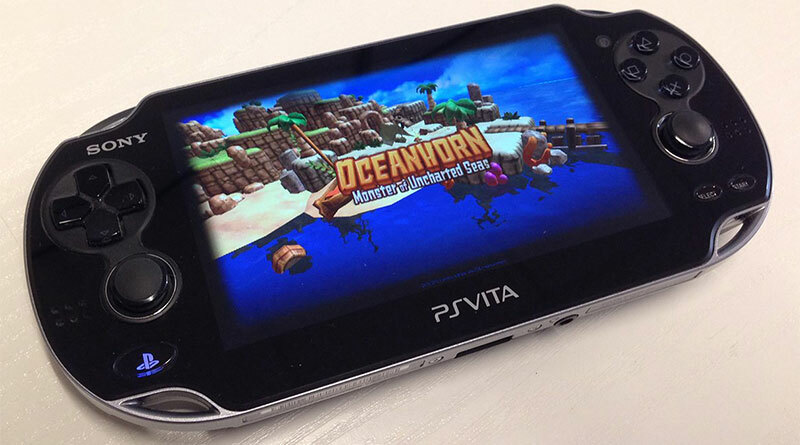 FDT Entertainment has announced that Oceanhorn: Monster of Uncharted Seas will be arriving on the PS Vita next week as a digital download title on the North American and European PlayStation Store. 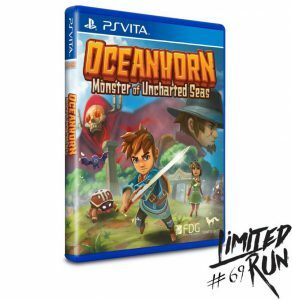 A physical PS Vita edition of Oceanhorn: Monster of Uncharted Seas will be available exclusively via Limited Run Games in Summer 2017. Developed by Cornfox & Bros. and inspired by The Legend of Zelda, Final Fantasy and Seiken Densetsu, Oceanhorn: Monster of Uncharted Seas combines captivating storytelling, breathtaking 3D visuals and exciting gameplay into one massive action adventure experience.